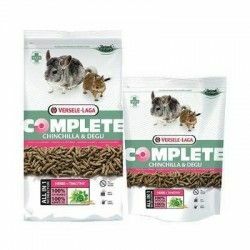 Chinchilla Nature is a complete food adapted to the nutritional needs of chinchillas. This mixture premium of natural components contains all the nutrients, vitamins, minerals and amino acids that your pet needs to lead a healthy life and full of vitality. 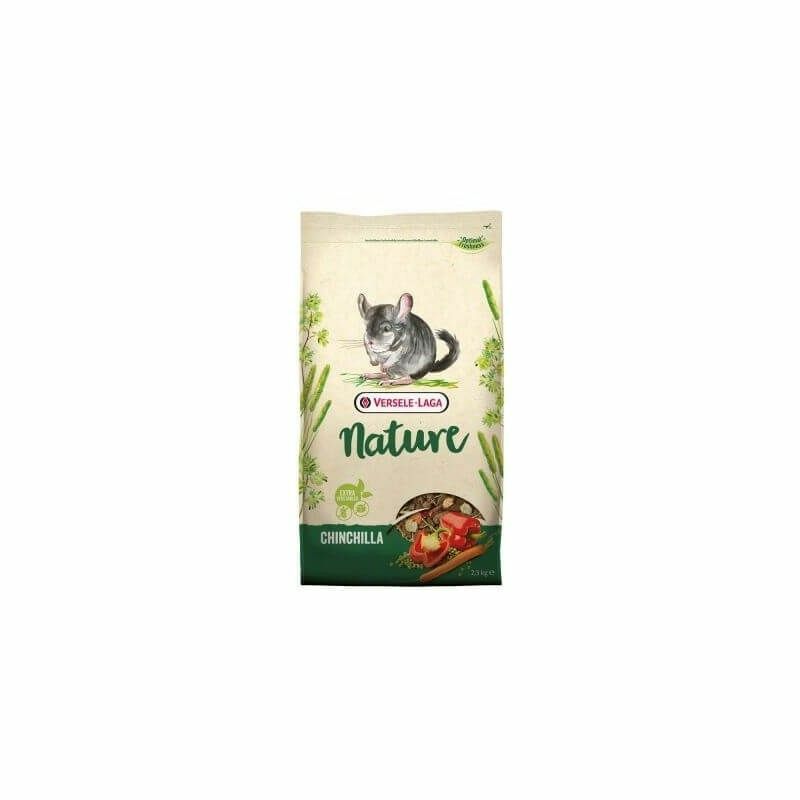 Chinchilla Nature contains extra fibre, herbs, vegetables, fruit and nutritional supplements to promote the health of your pet: helps digestion, tooth care, shine in the hair and optimal health. 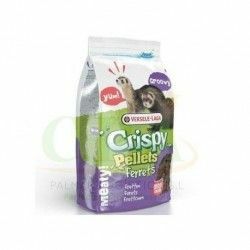 Its great variety of ingredients guarantees a high appetite and ingestion. Without cereal, crushed. Contains extracts of yucca: these extracts fixed ammonia and other components that cause the smell of feces and urine. In this way, these unpleasant odors are reduced considerably. Mode of employment: According to the size, the breed and age of the chinchilla is advisable to have a portion daily average of 30 to 45 g. Change daily both the water and the food, and place a large amount of hay. Composition: by-Products of vegetable origin, vegetables, cereals, extracts of vegetable proteins, seeds, fruit, minerals, yeast, fructo-oligosaccharides, extracts of calendula, herbs, seaweed, extracts of yucca, mannan-oligosaccharides, and extracts of grape seeds. 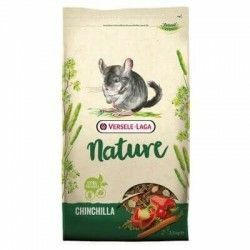 Description: Chinchilla Nature is a complete food adapted to the nutritional needs of chinchillas. This mixture premium of natural components contains all the nutrients, vitamins, minerals and amino acids that your pet needs to lead a healthy life and full of vitality. 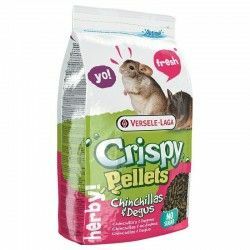 Chinchilla & Degu Crispy pellets is a food professional for chinchillas and degus that incorporates all the nutrients needed for their proper development and to make your chinchillas or your degus are healthy and with all the necessary vitality.